Looking for a martial art Instructional DVD? Search our database to find what you are looking for. 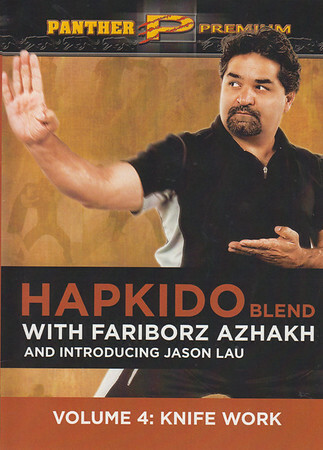 Hapkido Blend with Fariborz Azhakh, Vol 1 Joint Locks details. Hapkido Blend with Fariborz Azhakh Vol 2 details. 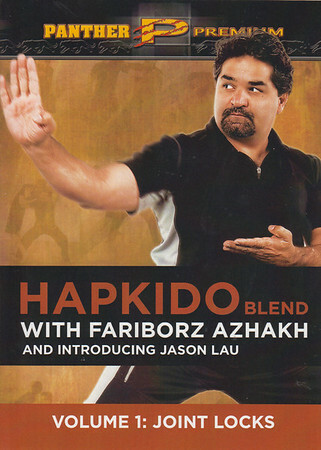 Hapkido Blend with Fariborz Azhakh Vol 3 details. Hapkido Blend with Fariborz Azhakh Vol 4 details. Hapkido Blend with Fariborz Azhakh Vol 5 details. 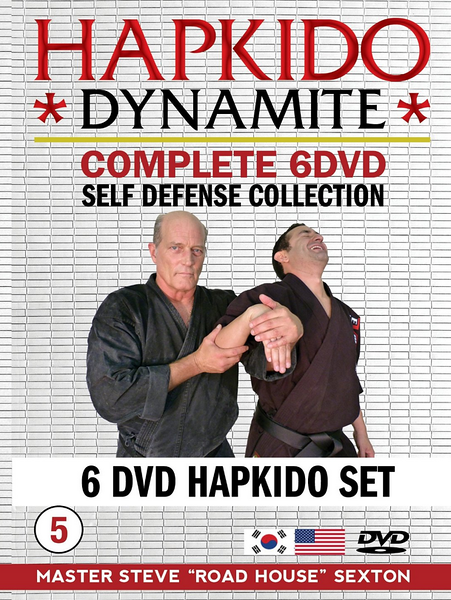 Hapkido Dynamite 3 DVD Boxed Set by Steve Roadhouse Sexton details. 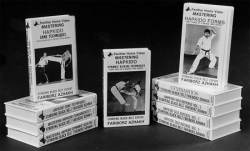 Hapkido Videos and DVDs by Panther details. We love martial art DVDs. It wasn’t that long ago that the only way to see high-level martial artists performing their skills was to travel to their schools or events, which of course greatly limited the exchange of ideas, practices, methods, and training / teaching / living philosophy. 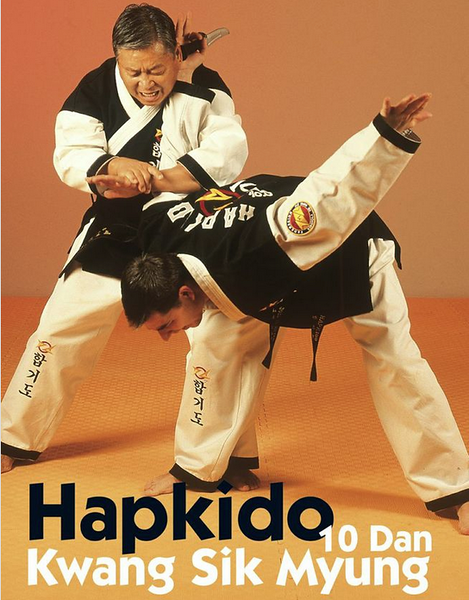 It was great to read about a famous and accomplished martial arts teacher, like Simon Rhee or Dan Inosanto or Ron Bailicki or Benny “The Jet” Urquidez, to see them in still photographs in Black Belt Magazine, Karate Illustrated, and the other publications that chronicled the martial arts, but to see them in action, to hear them explain their life’s work, what a gift! Martialinfo’s DVD section gives unheralded access to the martial arts enthusiast and teacher to some of the world’s greatest martial artists, in full color, in action, up-close and personal. What a gift it is to see these teachers in their prime, performing, teaching, and pointing out techniques, ideas, and methodology that many of them have, quite literally, taken a lifetime to learn.